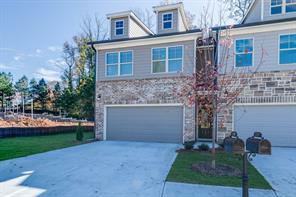 Atlanta GA gated homes for sale and gated home communities in North Atlanta. 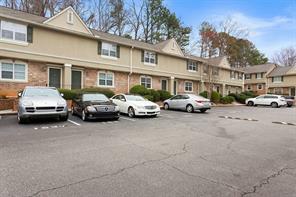 Search listings of singe family detached homes for sale in Atlanta GA located in secure gated communities and subdivisions. 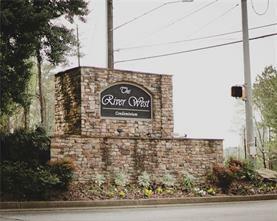 There are many advantages of living in a gated community in Atlanta GA, and they are highly sought after and coveted in today's world. Gated communities are sought after for safety, peace of mind and security. Many homeowners in Atlanta GA and North Atlanta in the Atlanta GA suburbs travel for extended periods with their jobs, and enjoy peace of mind that their home is secure when they are away. That is why their first choice is to find homes in gated communities. For more information about buying or selling a home in a gated community or secure building in Atlanta GA in the near future – contact us! We can assist you as your Atlanta GA real estate agents and Realtors in Atlanta GA, Buckhead and all of North Fulton County. For more information, please contact us! 1) 115 Peachtree Pl, Atlanta, GA 30313, Fulton Co.
2) 4246 River Green Dr, Atlanta, GA 30327-3088, Fulton Co.
3) 4246 River Green Drive Nw, Atlanta, GA 30327, Fulton Co.
4) 6851 Roswell Rd, Atlanta, GA 30328, Fulton Co.
5) 6900 Roswell Road, Atlanta, GA 30328, Fulton Co.
6) 878 Ambient, Atlanta, GA 30331-8601, Fulton Co.
7) 880 Ambient, Atlanta, GA 30331-8601, Fulton Co.
8) 874 Ambient, Atlanta, GA 30331-8601, Fulton Co.
9) 545 Monticello Boulevard, Atlanta, GA 30354, Fulton Co.
10) 545 Monticello Blvd, Atlanta, GA 30354, Fulton Co.
For More information about buying or selling Atlanta Georgia homes for sale or Atlanta Georgia Real Estate in North Atlanta Metro area please feel free to Contact Us Now! Call now!